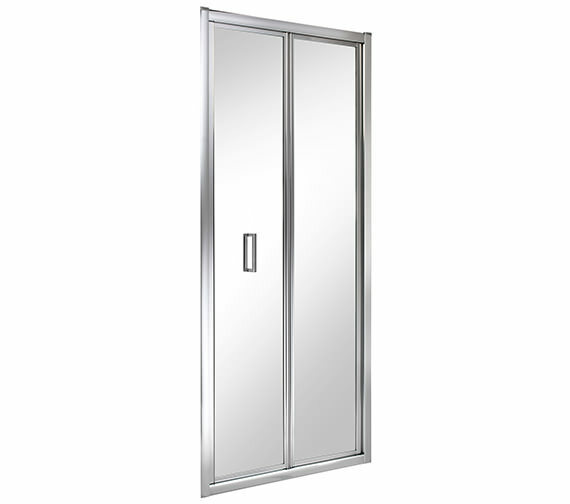 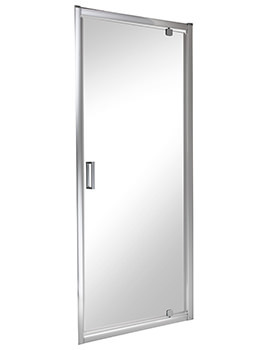 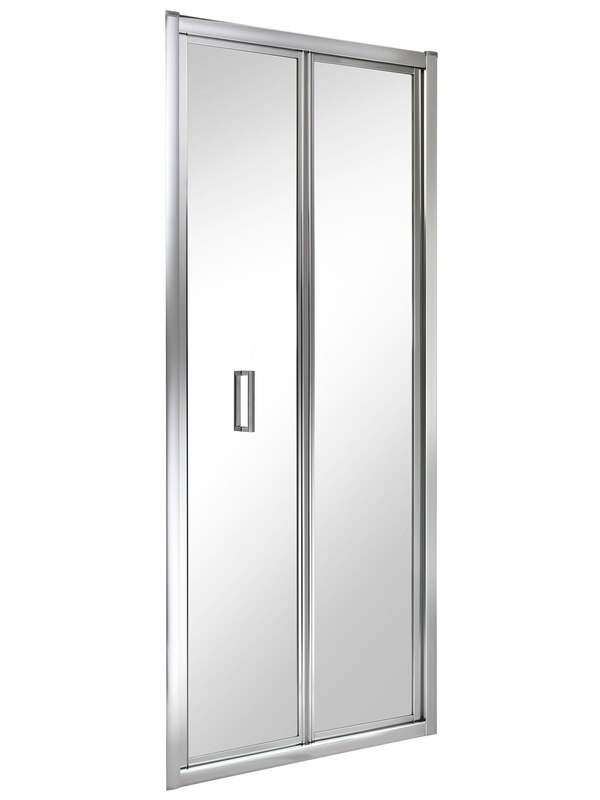 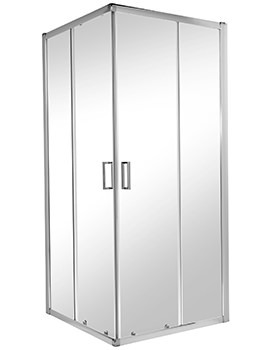 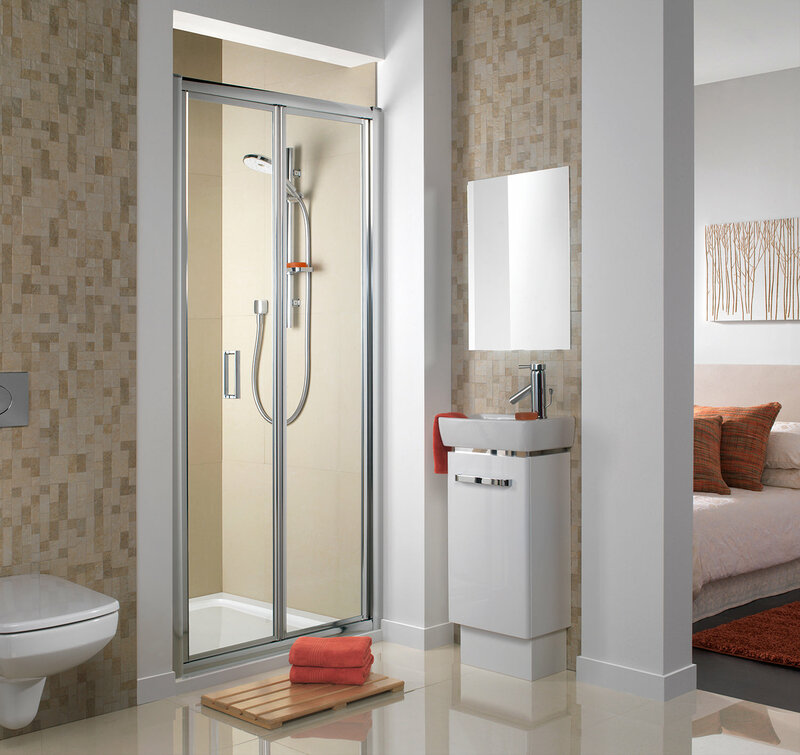 ES200 Bi-Fold Shower Enclosure Door serves the dual purpose of aerating your shower enclosure should you choose to keep it open and to give the enclosure an enlarged appearance. 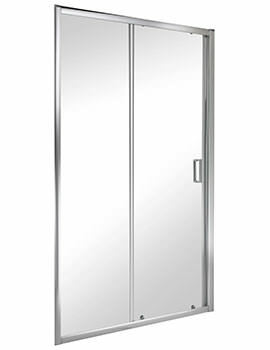 Because it opens or rather folds outwards the space inside the enclosure is never compromised. 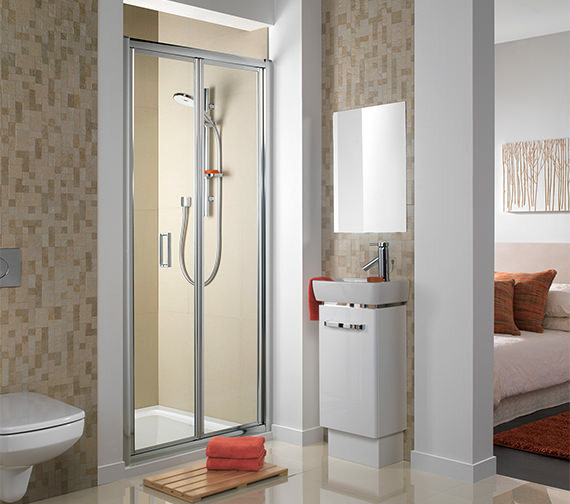 Its panels are manufactured from toughened glass that does not crack easily and even in case of accidental breakage; it would never splinter into shards hence very safe. 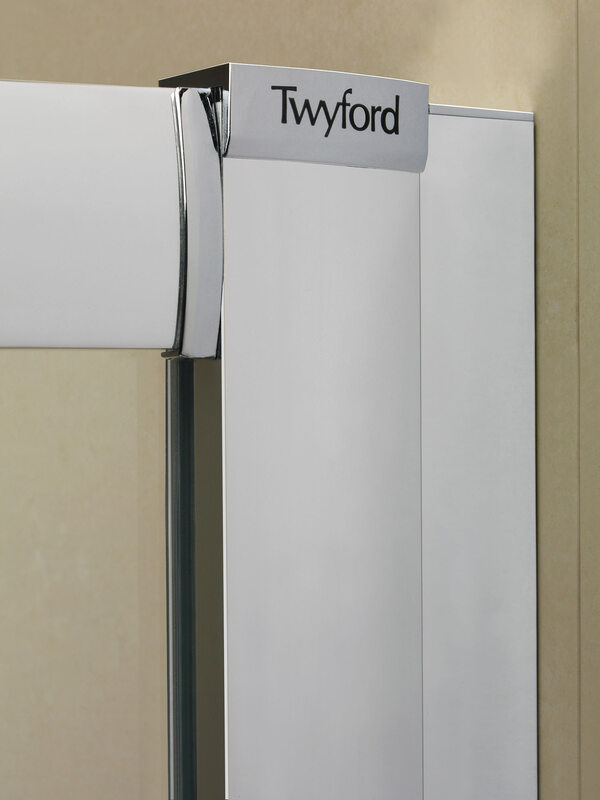 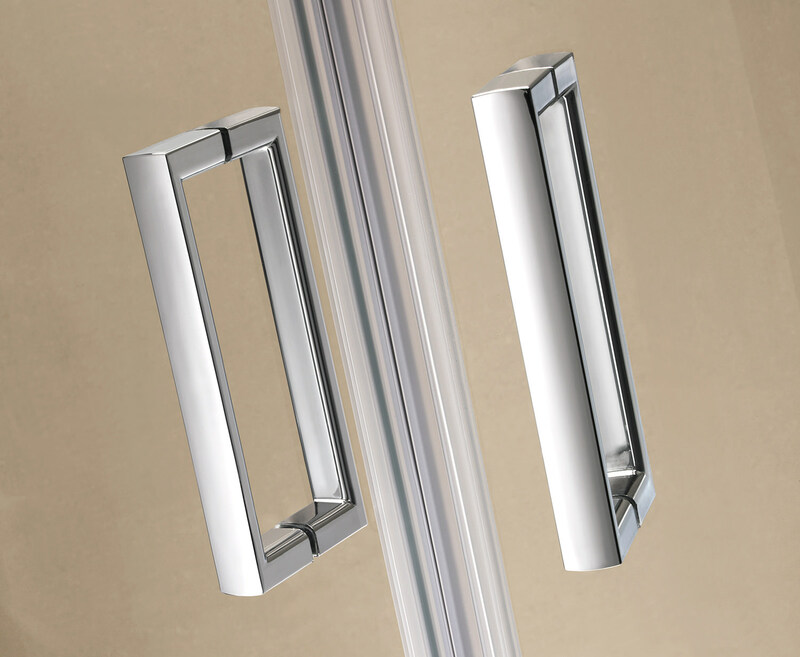 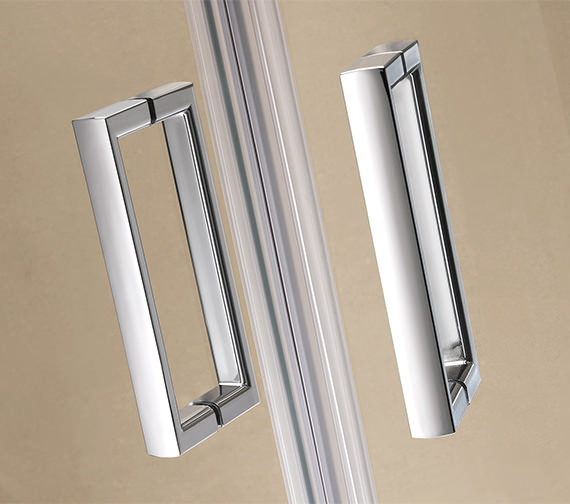 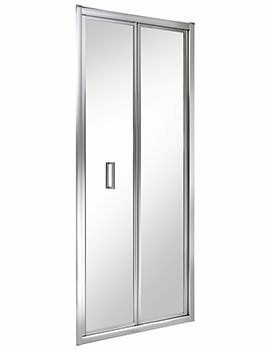 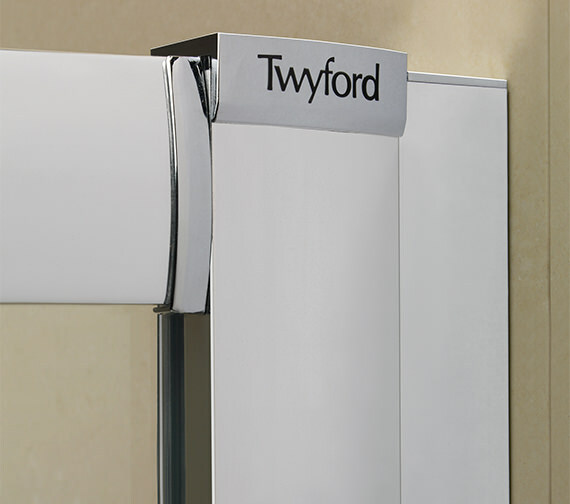 Twyford offers a lifetime guarantee with the purchase of this product. 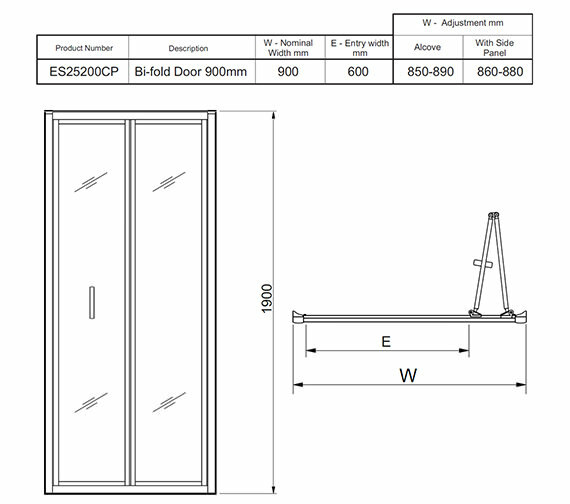 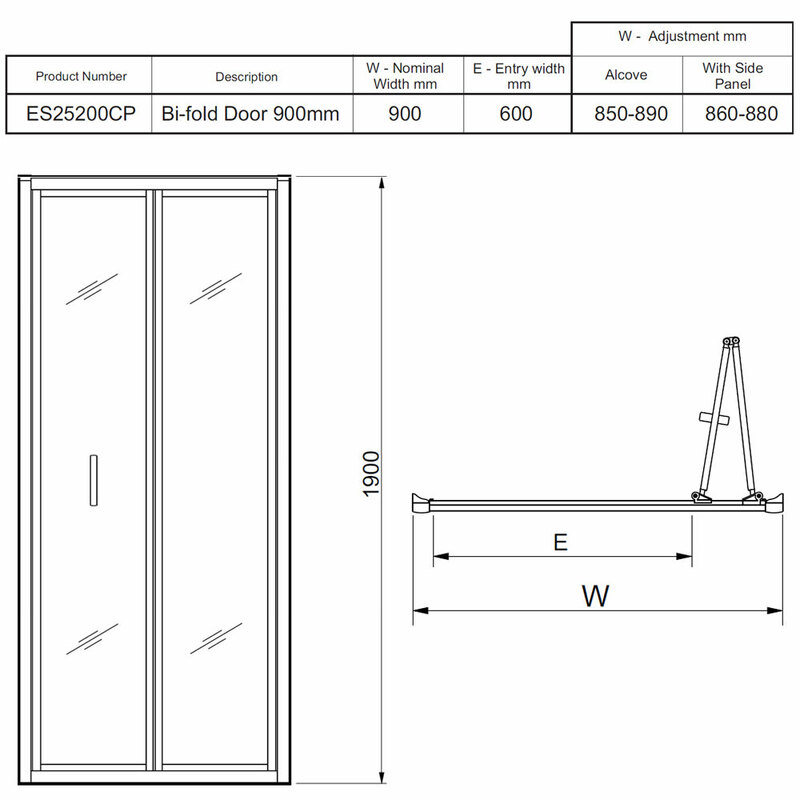 900mm width is required, you would need ES24200CP (QS-V27463).